“Mathematics’, published by Skinnerboox, Italy 2017, ISBN 978-88-94895-09-4. 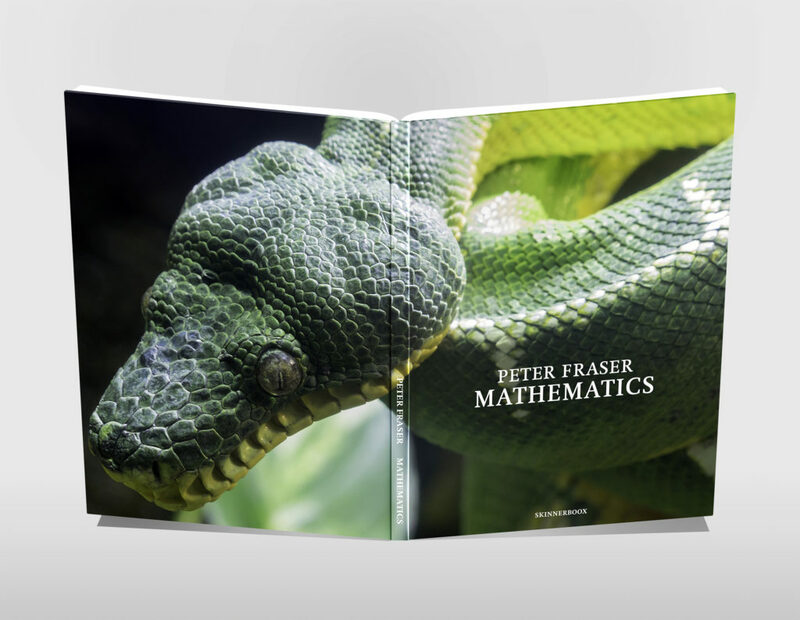 Edition 750, 24.5cm x 31cm, 76 pages, 2 gatefolds, Hardcover. Designed by Federico Carpani, texts by Mark Durden, David Campany and Peter Fraser.